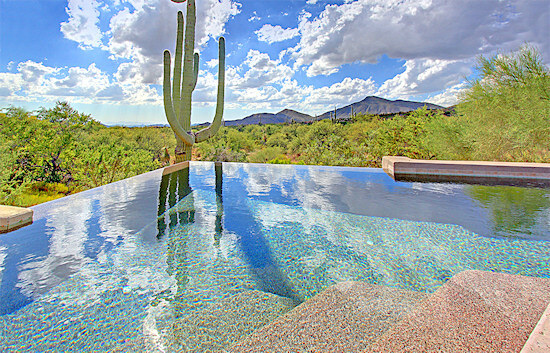 Looking for the perfect home or condo in Grayhawk? Carmen Brodeur at Trillium Properties LLC has a vast knowledge about Grayhawk and other premier golf communities in Scottsdale. 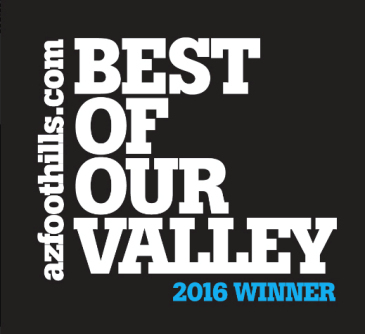 Not all Scottsdale golf communities are alike. Carmen Brodeur and the experienced team of Realtors at Trillium Properties LLC can help you find the Scottsdale golf course home or condo that fits your needs. Whether you seek affordability, convenience or luxury, Carmen is dedicated to making your home buying experience a successful and rewarding one. 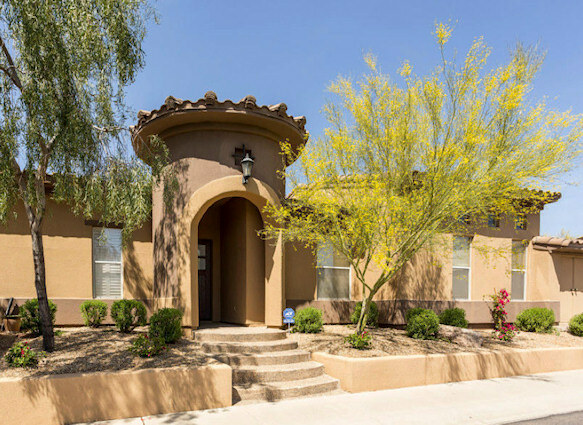 Grayhawk is one of the most sought-after communities in North Scottsdale. Located between Scottsdale Road and Pima Road just north of the Loop 101 Freeway, this master-planned community offers the luxurious lifestyle that the region is known for with more convenient access to the amenities available in the greater Phoenix area. Homes for sale in Grayhawk include luxury condos, inexpensive family homes and million-dollar golf estates. Grayhawk homes are ideally suited for both seasonal and full-time residents. The wholesome community atmosphere is perfect for young families, while the prestigious golf club and upscale amenities nearby make Grayhawk condos popular for vacationers. No matter what kind of home or lifestyle you desire, you will find it at Grayhawk. Call Carmen today at (602) 791-0536 or email Carmen@TopScottsdaleHomes.com if you are interested in Grayhawk real estate. The vast community of Grayhawk is home to around 8,400 residents. Unlike many North Scottsdale communities, Grayhawk offers a wide range of family-friendly amenities and recreational options. Although Grayhawk is well-known for its two world-class public golf courses, there is much more to do in this community than play golf. There are several private parks that include playgrounds, basketball courts, tennis courts and more, as well as an extensive network of scenic trails for walking and biking. Grayhawk's 30-mile trail system is one of the most developed in any Scottsdale community. For those incredibly warm summers, there are community swimming pools available to residents of Grayhawk's many subdivisions. There are also tons of nearby amenities including upscale dining and shopping. Grayhawk is only 5 miles from Kierland Commons and Scottsdale Quarter, which are two of the area's most popular shopping centers. Since it sits right near the Loop 101 Freeway, Grayhawk is just a 20-minute drive to Scottsdale Fashion Square and Old Town Scottsdale. Golf is one of the most common pastimes for Scottsdale residents, and Grayhawk is surrounded by several leading golf clubs. However, most residents prefer the convenience of their home courses, the Raptor and Talon, which wind through the community. Non-golfers can spend their time enjoying nature through hiking, biking or horseback riding. Just 5 minutes away is the Gateway Trailhead, a popular access point to the McDowell Sonoran Preserve. Contact Carmen Brodeur to view any homes for sale that interest you. 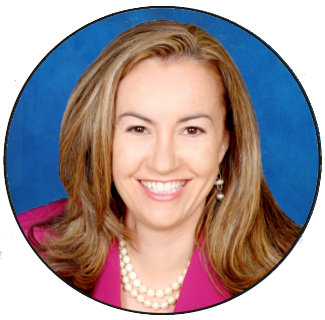 Carmen is a highly experienced Realtor at Trillium Properties LLC. She is ranked in the Top 1 percent of all Arizona Realtors by sales volume and has a unique background as a Real Estate Attorney. In today's competitive market, it is important to have a strong negotiator on your side when purchasing a luxury Scottsdale home. 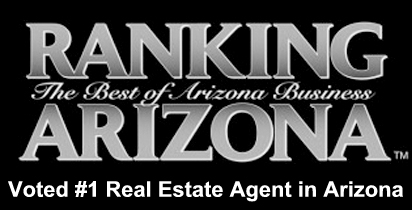 Put the skills and expertise of a Top Scottsdale Realtor to work for you. If you are ready to view Grayhawk homes for sale, feel free to call Carmen and schedule a showing. Carmen can be reached by email at Carmen@TopScottsdaleHomes.com or at (602) 791-0536.